The day will include: information on human rights and the Universal Declaration of Human Rights, live music, theatre and graffiti artists, children’s entertainment, poetry slam, food and drinks vendors and more. Artists performing include: Christine Kamau, Maia Lekow, Tear Drops, Mumala Maloba, Ghetto Classics and Billian Music Family. For more information and programme of the day, visit the event Facebook page. 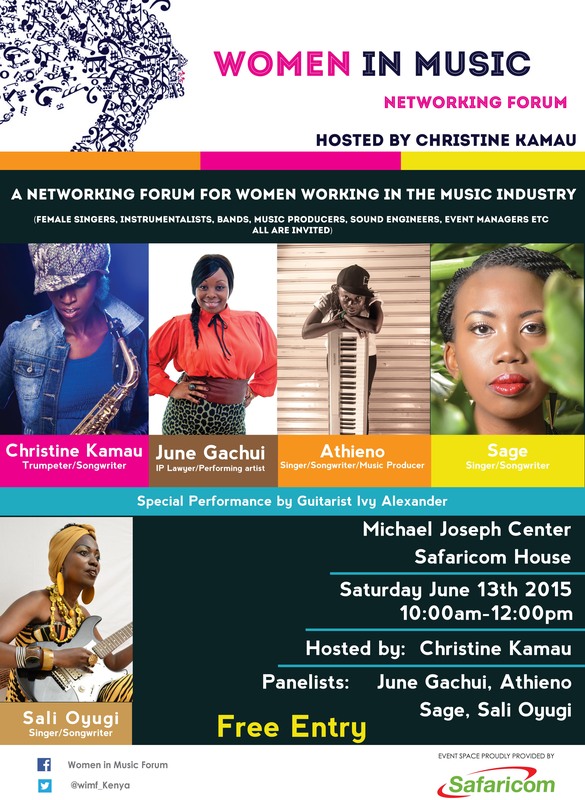 The event will also feature networking sessions & artist showcases by exciting musicians! 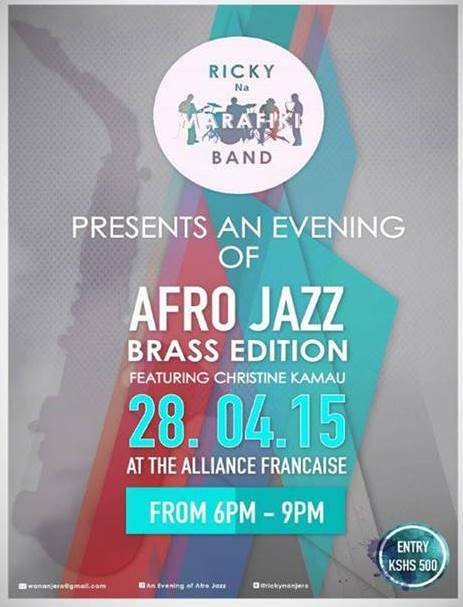 Ricky Na Marafiki would like to invite to An Evening Of Afro Jazz the Brass Edition that shall be taking place on the 28th of April at the Alliance Française from 6 to 9 pm. 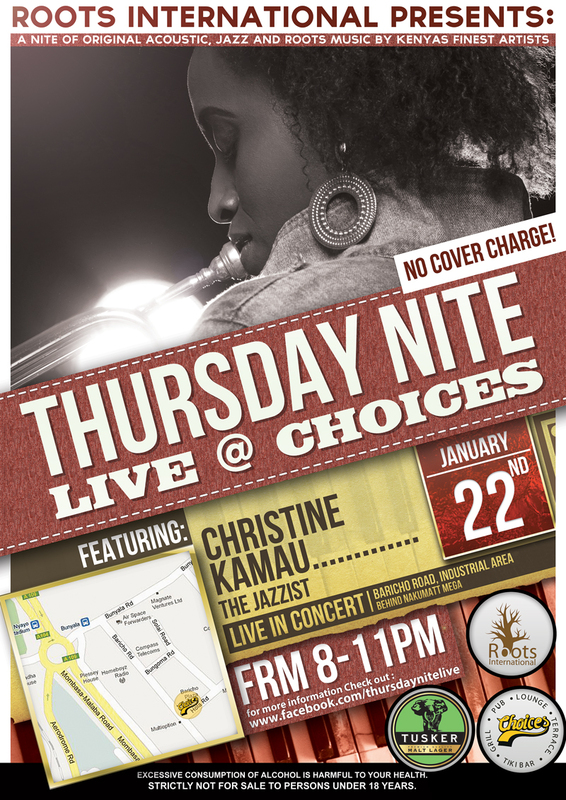 This time we shall be featuring Christine Kamau, the jazz trumpeter who began showing signs of musicianship at an early age. Her parents encouraged her by enrolling for music lessons at age 11 to study music theory and classical piano. She followed on with learning the Trumpet at the Kenya Conservatoire of Music under Kagema Gichuhi. The entrance fee for the show is 500/- and you can reserve your ticket by calling the number 0737797997.